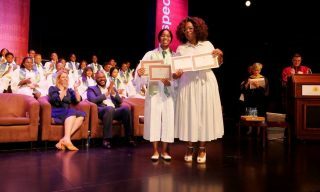 Johannesburg – The Oprah Winfrey Leadership Academy for Girls (OWLAG) celebrated their 7th graduation event of the 2018 Matric Class affectionately referred to as the “Orion’s”, on Saturday, 1 December 2018, as Founder Ms Oprah Winfrey introduced world-renowned producer, director and actor Mr Tyler Perry as a special commencement speaker. Oprah Winfrey handing out certificates. 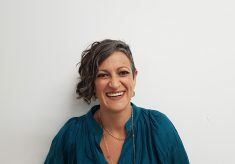 OWLAG was born from a pledge by Ms Winfrey to former president Nelson Mandela in 2002 to provide a world-class educational platform for marginalised girls that will nurture a new generation of dynamic leaders. Inspired by Nelson Mandela’s emphasis on education, The Academy has welcomed talented, underprivileged girls to a new lifestyle; a world filled with knowledge, social skills and possibilities, and is proud to maintain a 100% matric pass rate. During the ceremony, the Academy’s top achievers were recognised for their academic and leadership capabilities. The award for Top Academic Achiever of 2018, was presented to Nicolle Naidoo, with Anele Satsa announced as the runner-up Academic Achiever of 2018. 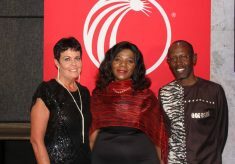 The Oprah Winfrey Leadership Award – given to a student that epitomises leadership, caring, and generosity of spirit – was awarded to Lethukukhanya Mbambo. 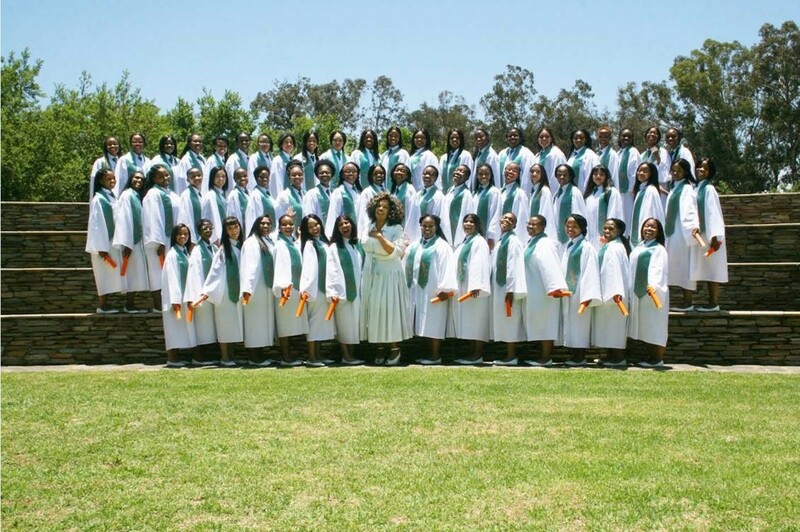 As the graduates leave OWLAG to pursue their passions, the Oprah Winfrey Leadership Academy Foundation (OWLAF) guides these young women through their tertiary education and assists them in preparing for the world of work. Ms Winfrey’s goal has always been for each girl who attends OWLAG to also have the opportunity to attend and graduate from college. 2018 saw 58 girls graduate from the Academy and to date, over 400 OWLAG graduates have attended prestigious colleges and universities around the world, with over 350 OWLAG Alumnae who have registered at South African Universities. During a December 2000 visit with Nelson Mandela, Oprah Winfrey pledged to build a school in South Africa. 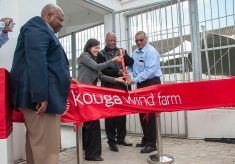 As that commitment broadened, she established The Oprah Winfrey Leadership Academy Foundation (OWLAF), to which she has contributed more than $140 million toward the creation of the Oprah Winfrey Leadership Academy for Girls – South Africa (OWLAG). The Academy opened in January 2007 and currently serves grades 8 through 12. 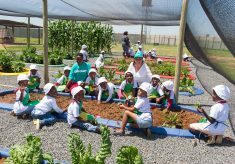 OWLAG welcomes talented, underprivileged girls to a new lifestyle; a world filled with knowledge, social skill development and possibilities. 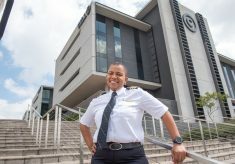 Located in a 28-building campus in Henley-on-Klip, the Leadership Academy is a state-of-the-art independent school that engenders high standards of academic achievement and service leadership for girls from all nine South African provinces who show outstanding promise despite their impoverished backgrounds and social circumstances. 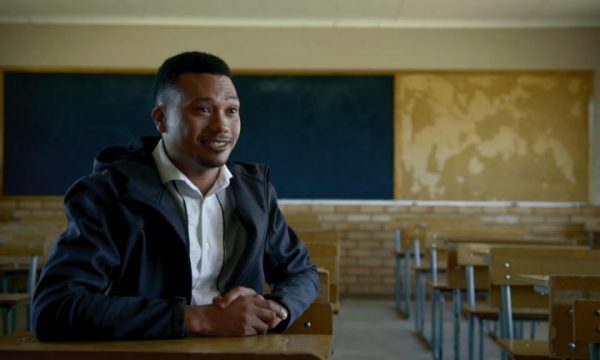 OWLAG is a designated Independent Examinations Board (IEB) school and a member of Independent Schools Association of South Africa (ISASA) and Round Square. Students have participated in Model United Nations and the President’s Award for Youth Empowerment. 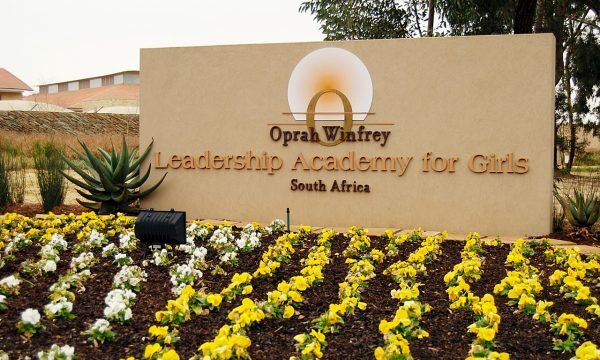 Ms Winfrey’s vision is that the Leadership Academy will help develop the future leaders of South Africa. 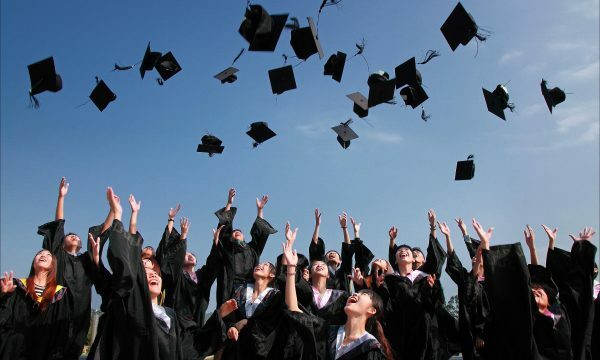 2017 marks the 7th graduating class, with 100% of the students graduating on to higher education in colleges and universities in South Africa including The University of Witwatersrand (Johannesburg), Rhodes University (Grahamstown) and University of Pretoria, and students studying throughout the United States at prestigious colleges such as Stanford University, Skidmore College, Spelman College and Brown University. A College Fund was established to support and encourage these young leaders, and those that follow, on their continuing journey. EMSS Graduate inspires a new generation of learners with his story.